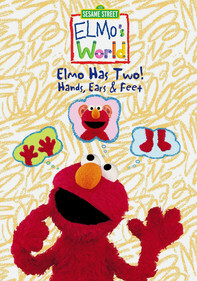 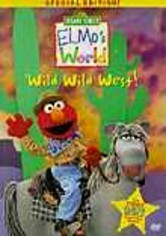 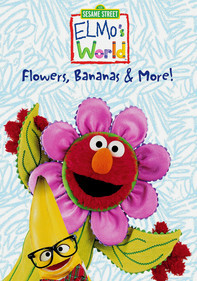 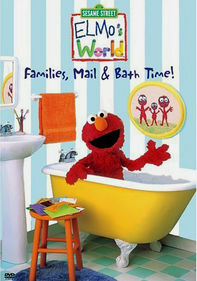 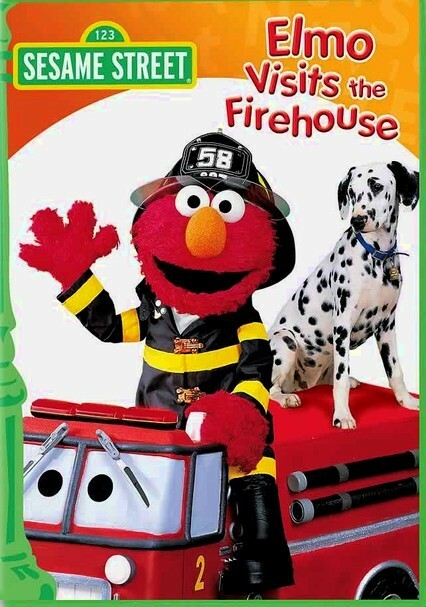 When a fire on Sesame Street gives a Elmo a scare, he and Maria take a trip to a real New York City firehouse, where his fears are calmed as they learn about fire safety, how to prevent fires and the job that firefighters do. 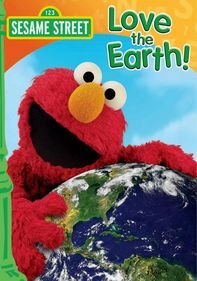 Elmo tries on the protective clothing that firefighters wear and learns to "Get Low and Go" when there's a need to escape a burning building. 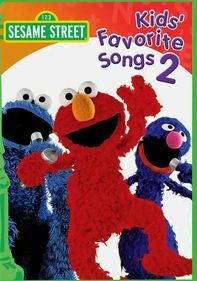 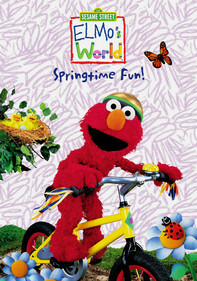 Elmo also performs an informative song and even slides down the firehouse pole.